Commercial aluminum fence with cell phone controlled operators. 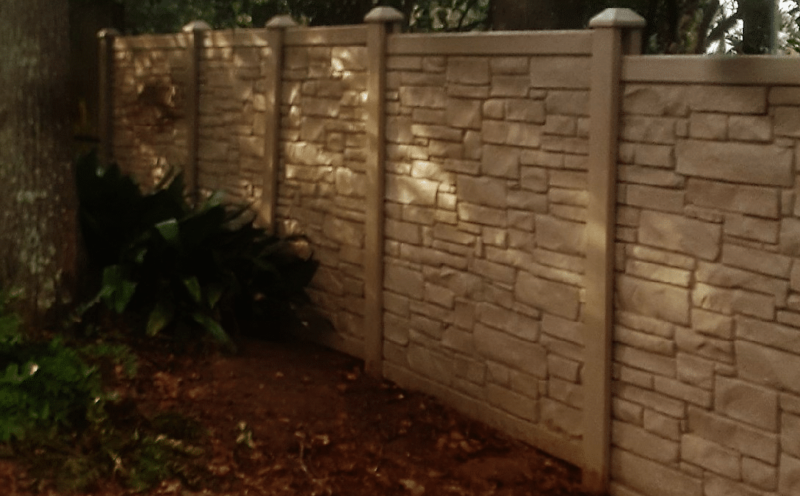 Get your Ecostone fence today!! 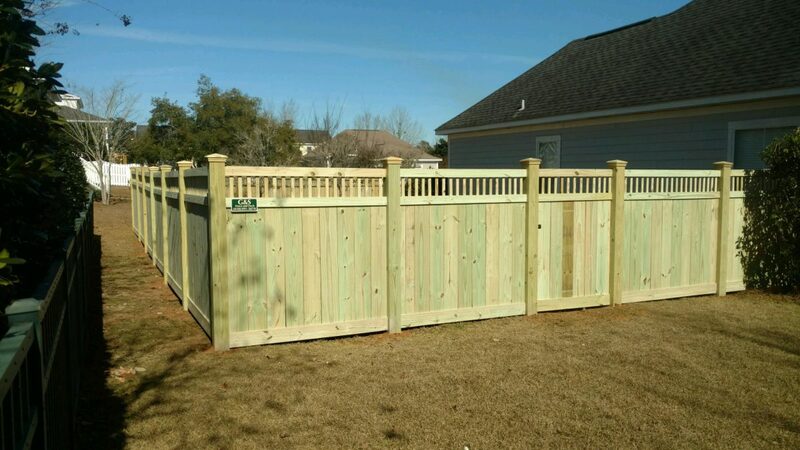 In need of a beautiful wood fence? 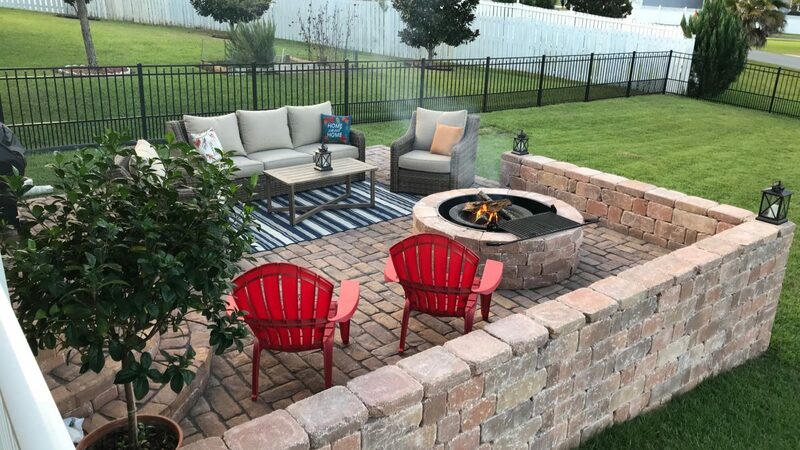 Ready for some cold winter nights?